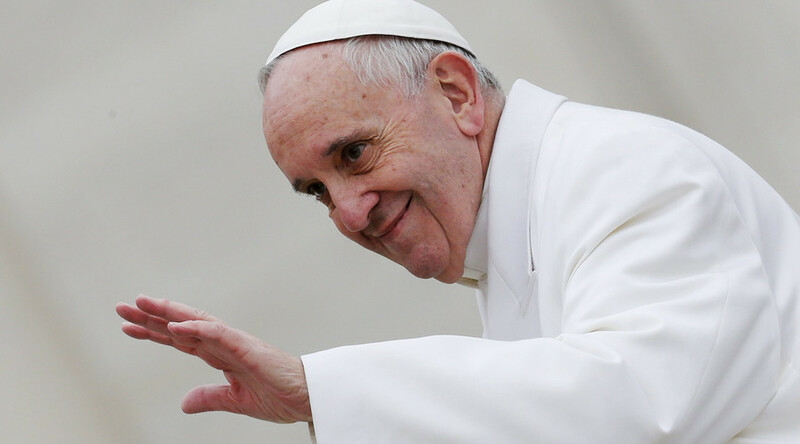 Pope Francis has sent a six-million-euro batch of aid for people struggling in eastern Ukraine. 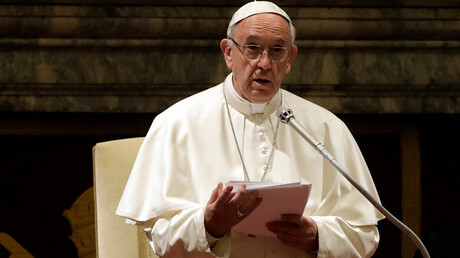 It is the first batch of a total of about 12 million euros which has been collected since April, a communique released by the Papal charitable office said. The aid is set to be delivered to people in Donetsk and Lugansk, Zaporozhye, Kharkov and Dnepropetrovsk, and is to be distributed “without distinction of religion, faith or ethnic background,” a press release from the Pontifical Council “Cor Unum” said. The funds were collected by Catholic churches throughout Europe following a personal call by Pope Francis at the end of April. The pontiff established an 'in loco' committee headed by the Auxiliary Bishop of Kharkov-Zaporozhye, Jan Sobilo, and coordinated by the Apostolic Nuncio in Ukraine, Archbishop Claudio Gugerotti. The committee selected 20 large-scale aid projects to receive contributions of 250,000 euros ($261,000) each, as well as 39 'solidarity' programs with funding of about 20,000 euros each. The projects involve food, housing, medical and health care. The six million euros is only half of the total 12 million that has been collected since April, the communique concluded. The World Health Organization (WHO) says that around 2.3 million people are in urgent need of emergency health services. It believes that the biggest humanitarian needs in Ukraine are access to essential and lifesaving services and medicine.